Check out my latest review of Sampran Riverside for One Place Bangkok. This is a lovely get away from Bangkok that you can make into a day trip or stay for longer! 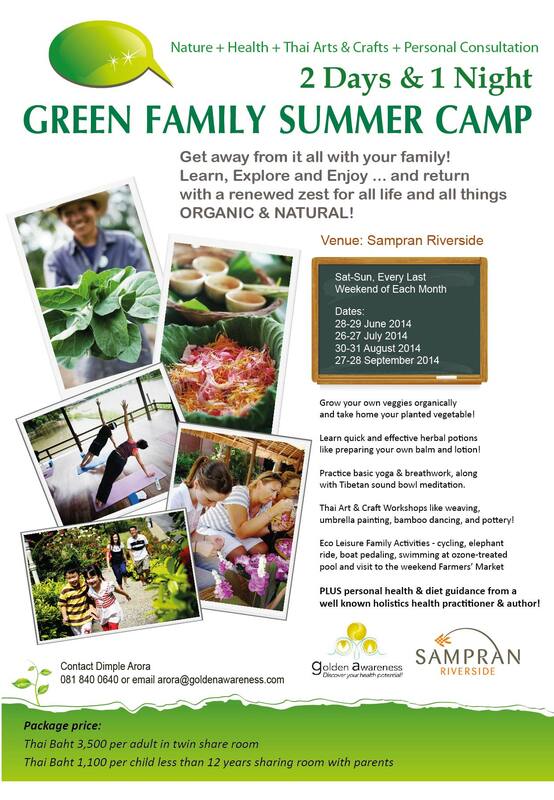 Also in the month of August and September, Sampran is hosting a family weekend! Check it out! This past weekend we ventured out to see another sight that can’t be missed while in Bangkok and that is Wat Pho. Wat Pho, home to the Reclining Buddha, is actually the oldest temple in all of Bangkok and was founded in the seventeenth century. Since its inception, this temple has had a few name changes; first, when it was founded they called it Wat Photaram and then another name change in 1801 to Wat Phra Chetuphon. In 1832, Rama III built the home for the Reclining Buddha and decided to turn the temple grounds into a public center of learning. To teach everyone of their Thai history they covered the walls in murals. This temple was known as Thailand’s first university and still a primary location for learning Thai massage. There are so many interesting things to see in Bangkok, one of which are the many different temples. Last weekend we decided we would go see Wat Arun, the Temple of the Dawn. It took us over an hour to get there by using the BTS and a river boat. The river boat was a little scary because they crammed so many people on, it almost reminded me of the ferries you hear about in other countries that force so many people on they end up capsizing… Anyway back to the history lesson! 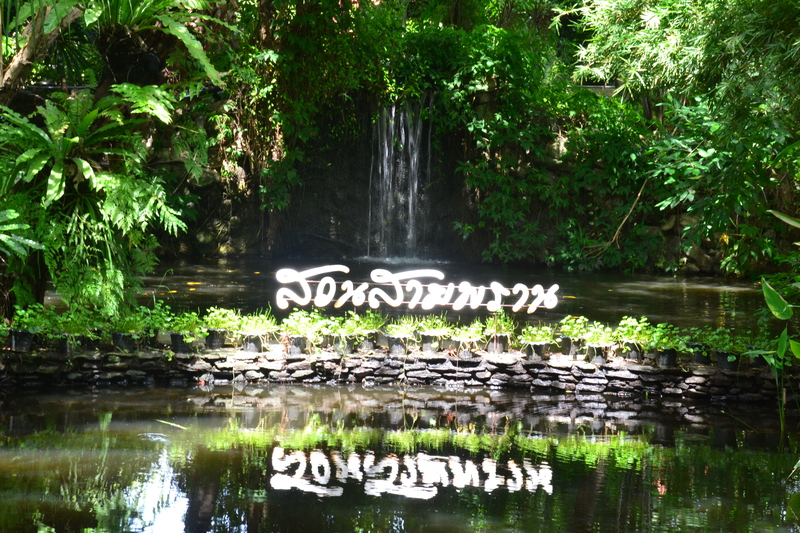 Saturday is our sight seeing day and yesterday we decided to go see Jim Thompson’s House. Jim Thompson was an American that revived the hand woven silk industry in Thailand. 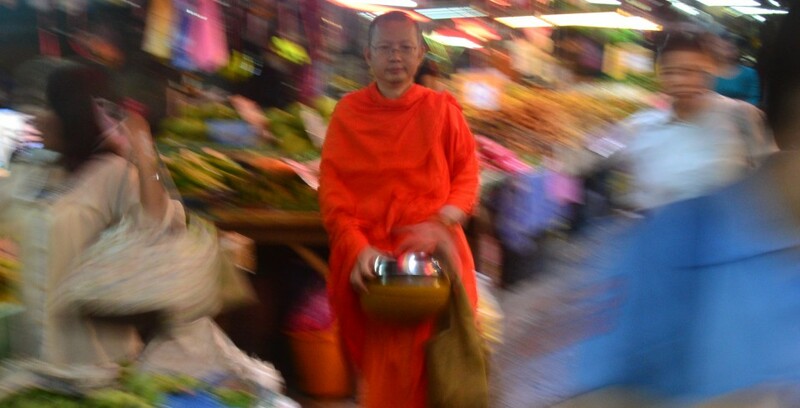 He made his home in Bangkok and through his work it was easy to see his love of Thailand. 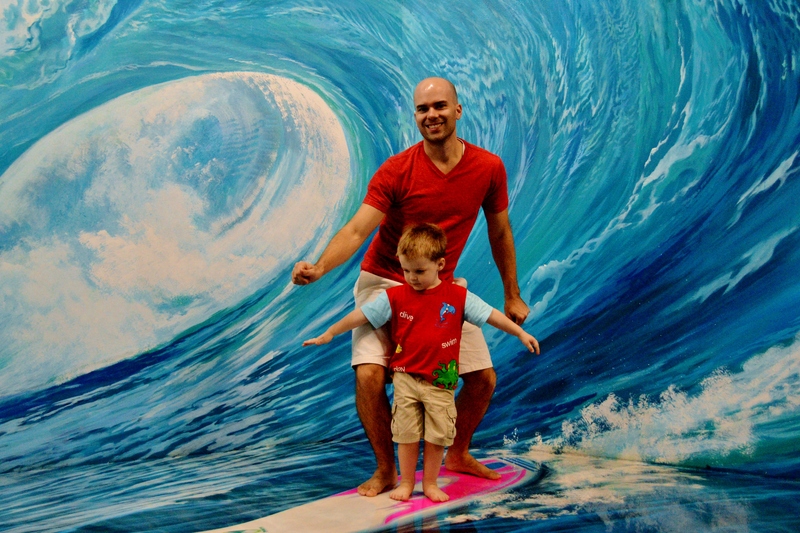 We took the tour, which Killian and I only made it 10 minutes in and then a meltdown hit, but Chris really enjoyed it. Last Saturday we decided to venture out to see something new in Bangkok. We want to see the temples and touristy places but doing so is an “experience” to say the least. We take a taxi to the Grande Palace to see the Emerald Buddha, it takes about 30-45 minutes and costs us about 130 baht ($4.40 USD). We get to the palace early in the morning but boy is it packed!